You mean what i earned will be donated to the most visited website and not to me? I don’t trust new apps. Am not doing this. Prof answer the question from Obianuju nah. It means you can earn but you can’t withdraw the money earned. If we can not withdraw the money, then it can be used to purchase meaningful thing online. 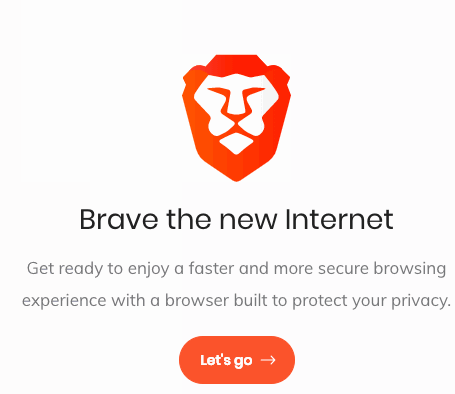 Brave i guess is of the best browsers out there, because it is highly secure.